Home » Posts tagged "STAX"
Updated: AV Domain Sale Items plus new Featured item. 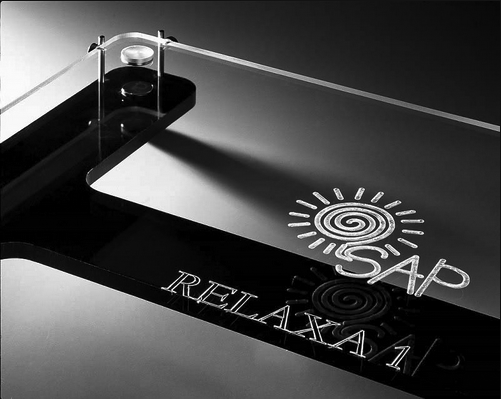 Using the power of magic or magnets depending on how you look at the world the SAP RELAXA 1 provides isolation from room vibration. Rated for up to 35Kg it can hold just about any transport or turntable on the market. Stay tuned for some new additions and don’t wait too long if you have your eye on something as we have quite a few items being enquired about. 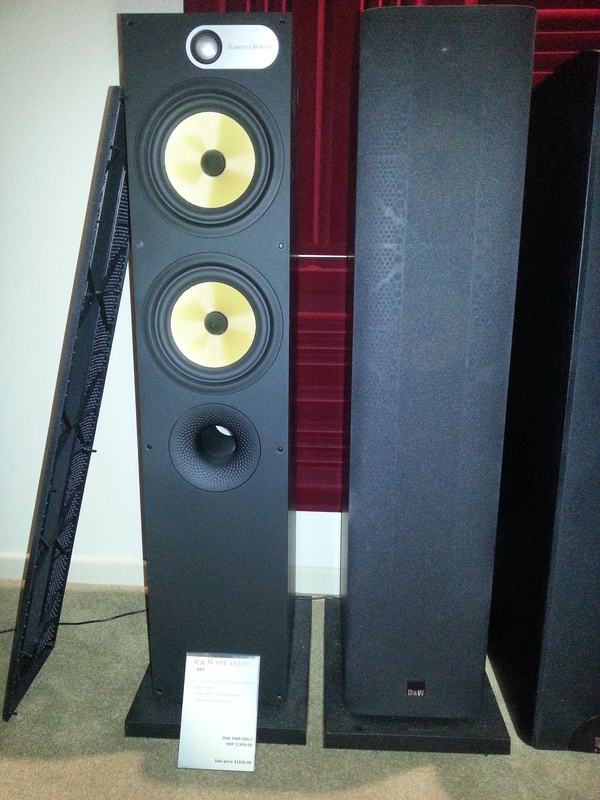 Latest items snapped up include the ACOUSTIC ENERGY AELITE SUB and the Integra DTR 70.2. The extended bass response and output capacity of the 2½-way 684 floor stander make it a great choice for hi-fi or home cinema in medium-sized to large rooms. It features a new combination of a pair of Kevlar ® cones for delivering its bass and midrange. The lower cone is dedicated to bass, which relieves the upper bass/midrange unit of the duty to handle heavy bass and leads to clearer, crisper midrange than you might find in smaller speakers. The Nautilus™ tube-loaded, aluminium dome tweeter, featuring a new surround material to improve spaciousness and imaging, adds needle-sharp top end all the way to 50 kHz and beyond. The improvements to the drive units in the new 600 Series make it possible, for the first time, to introduce a minimalist crossover to the range. The use of components that are fewer in number but higher in quality – hand-picked in exhaustive listening tests – reduces the degradation of the signal significantly. So, whether you’re enjoying hi-fi or home cinema, what you hear is that much closer to what was recorded. Sale list is being chipped away so get in while items are still available. Get your hands on our new sales list here. 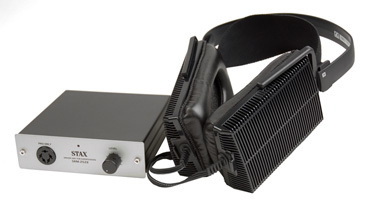 Featured Item until August 30 buy the STAX headphone and amp combination and get a free headphone stand.